Applicants should be Christians seeking to know God and who would like a Bible education. Moral integrity is essential. 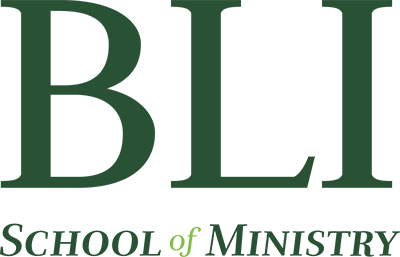 Biblical Life Institute admits qualified applicants regardless of gender, race, color, and national or ethnic origin who are personally committed to faith in Jesus Christ. And the student’s sense of calling. 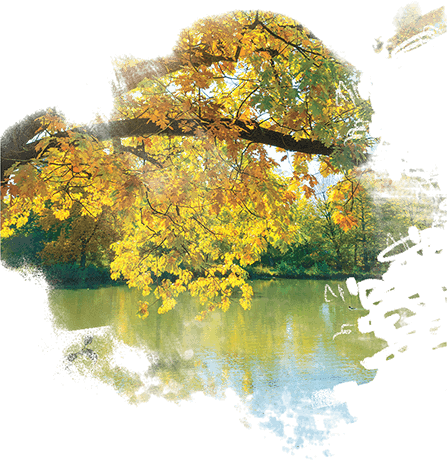 The admissions department evaluates each component of the application. Even if applicants have struggled in a specific area, they are encouraged to continue with the application process. Once all of the application components have been received and evaluated, you will receive an update on your admissions status from the academic dean along with the next steps in the admissions process. If you have any questions about the admissions process, please call Josiah Bailey at 724-295-2464, email him at jbailey@bli4u.org, or fill out the contact information request form. Students interested in taking a single class, whether online or on campus, or students that are interested in our Short Term Courses of Study must provide evidence of graduating high school along with filling out the Request to Audit form. Once the request components have been received and evaluated, you will receive an update on your admissions status from the academic dean along with the next steps in the admissions process.